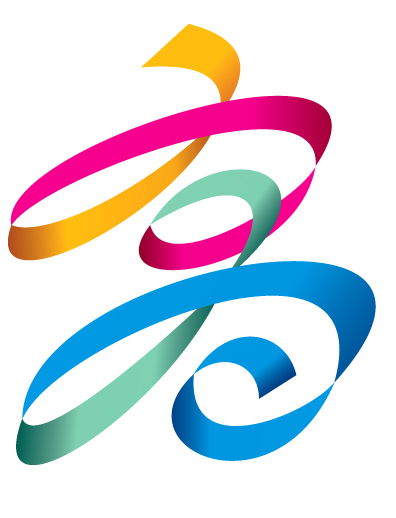 Dear Handball Friends, From 20 to 30 July 2017, Poland welcomes more than 3,000 athletes from 31 sports and 111 countries that will take part in the 10th edition of The World Games and for the fifth time, beach handball is on the programme of this pinnacle event for sports or disciplines that are not yet Olympic. The world’s eight best men’s and women’s beach handball teams compete from 26 to 29 July 2017 for the World Games trophy. Surely, the Brazil teams are again among the favourites to win the title but since the last World Games four years have passed, the teams all over the world have gotten stronger and will not make it easy for Brazil to defend their title. Poland has hosted several beach handball events this summer in preparation for The World Games and the teams are eager to take to the sand. They will surely make use of their home field advantage so that a lot of exciting and thrilling matches are guaranteed. We look forward to a spectacular beach handball competition in the spirit of fair play. May the best team win!